This woman in her 40's came to Dr. Rodriguez with mild ptosis of the upper eyelids. 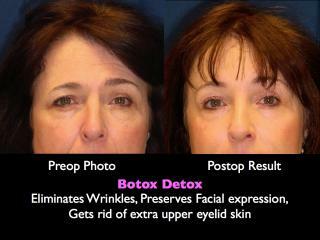 A Brow Lift brightened up the eye area, making her appear more awake and rejuvenated. 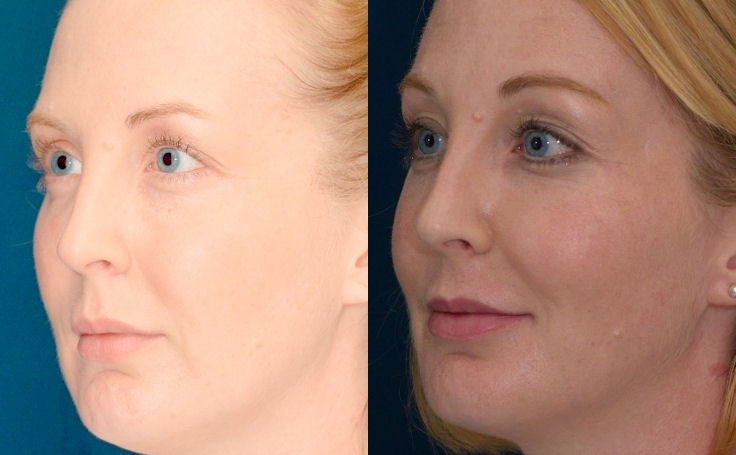 This patient in her early 40's had only mild drooping (clinically referred to as ptosis) of the upper eyelids but wanted a 'refreshed' appearance. 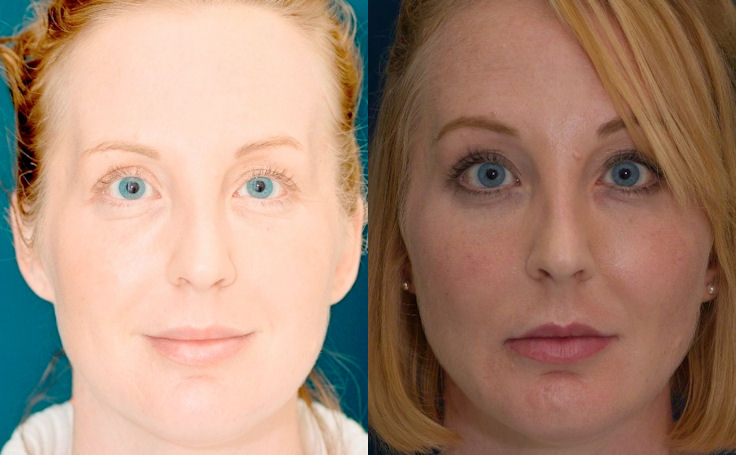 Dr. Ricardo Rodriguez performed an endoscopic Brow Lift which brightened up the eye area, making her appear more awake and rejuvenated.